You even get to use the gavel! Judge’s Associateships - what are they and why do I want one? I spent 2012 as a Judge's Associate in the Federal Court in Sydney. And what an amazing year it was - filled with once-in-a-lifetime experiences, meeting life-long friends and learning the intimate workings of the court system. The Associateship was the best job I could have done to introduce me into the world of litigation and the law in general. I was able to hone my skills in a range of legal areas, develop an eye for detail, meet wonderful people and learn how to be an effective (and not so effective) litigator. I worked on many interesting matters and was able to research some cutting edge areas of law, particularly in Intellectual Property (which was my fave subject at uni). A typical day would involve filing documents that have been sent by the Registry to Chambers into a working file for the Judge, responding to emails from parties (after consultation with the Judge), preparing and reading material for any matters that might be coming up for directions or hearing and preparing a memo for the Judge, setting up the Judge's Bench in Court, attending Court, and proofing any judgments that the Judge is writing. Organisational skills are key in this job! You work very closely with the Judge and the Executive Assistant everyday, and you might even be lucky to travel to other cities during Full Court periods and sit on appeals with other Judges and Associates! I knew that I really enjoyed being in Court and watching litigators at work (I did some work experience with the DPP and also competed in Mock Trial at school - which fuelled my love for advocacy), and I was also interested in working in litigation in the future myself. 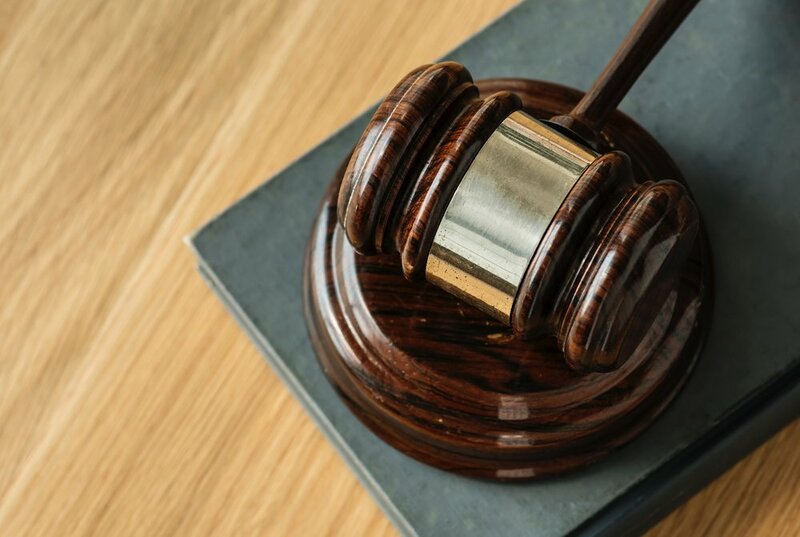 I chose to be a Judge's Associate because the role gives you incredible insight into the way the Court works, provides the best position to observe advocacy at its best (and worst), and provides you with invaluable legal and administrative skills that are extremely useful in future practice as a solicitor or barrister. Furthermore, it is an honour and a privilege to work so closely with a Judge and learn from and be mentored by such an impressive legal mind. Often Judges will appoint Associates a few years in advance, so you may apply this year but be interviewing for a position in a few years' time! It might be a good idea to contact the Judge's Executive Assistant beforehand to see whether the particular Judge has appointed an Associate already. If you wish to apply, you should address the cover letter as "Dear Judge" (by the way: you refer to them as "Judge" when you are speaking to them). In the cover letter, explain why you want to work for the particular Judge, and attach your CV and transcript. Send the application via post to the Registry of the particular Court to the attention of the Judge. I suggest you check out the Court website - there is usually a copy of the "Swearing In Speech" (or similar) for every Judge which contains VERY useful information on the Judge's background and interests, and also which panel they may be on at the Court (e.g. Patents, Corporations, Tax etc). Try to apply for a Judge with similar legal interests to you. If you get an interview, be prepared to answer the question of why you want to become an Associate, and bring an example of an essay or thesis you have written so that the Judge can see that you have excellent writing skills (it comes in handy for all that judgment editing)!